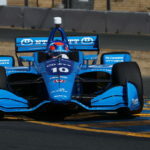 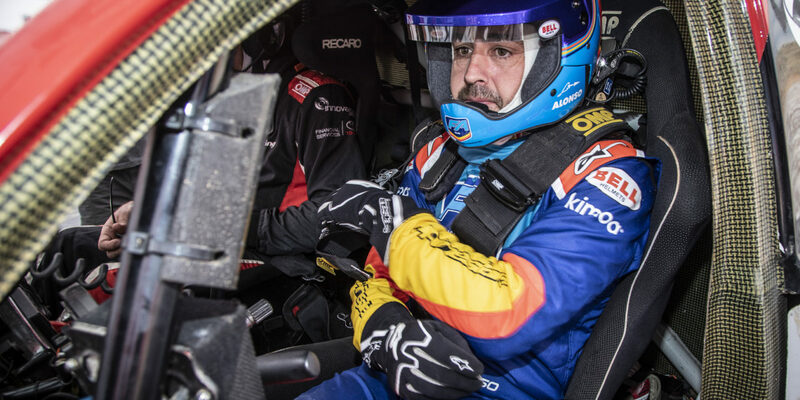 TOYOTA GAZOO Racing driver Fernando Alonso completed a two-day evaluation test at the wheel of a Dakar Rally-winning TOYOTA Hilux in South Africa on 27-28 March. 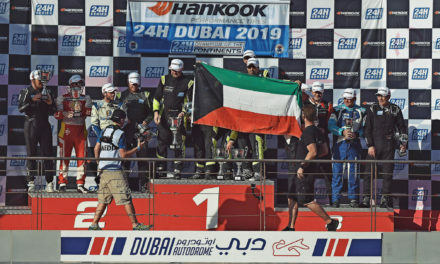 Fernando, who currently leads the FIA World Endurance Championship (WEC) drivers’ standings alongside team-mates Sébastien Buemi and Kazuki Nakajima, spent two days learning the specific demands of rally raid during an exclusive test in the Kalahari Desert. 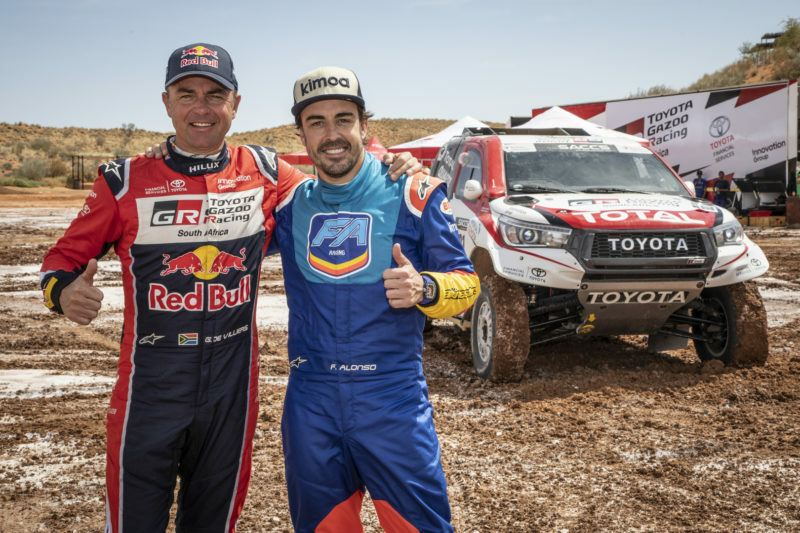 TOYOTA GAZOO Racing South Africa organised the test in order for Fernando to experience rally raid for the first time. 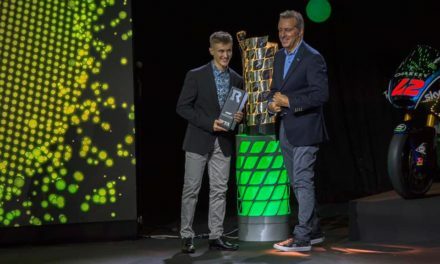 Former Dakar Rally winner Giniel de Villiers, a regular competitor for TOYOTA GAZOO Racing South Africa, acted as Fernando’s mentor throughout the test.